Lately Influenster has been sending me some really, really good vox boxes! 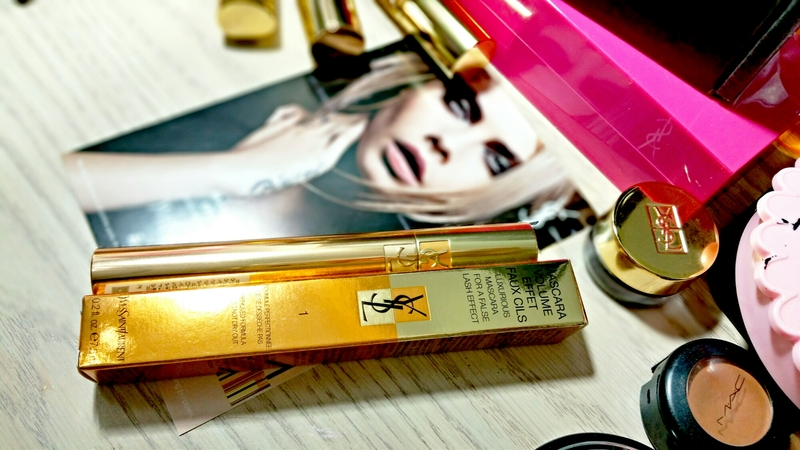 The latest one contained the Yves Saint Laurent Mascara Volume Effet Faux Clis False Effect Mascara. It’s an old cult favorite that’s been reformulated with a “triple-intensity” formula that boasts intense volume, intense color and now intense care. Yves Saint Laurent has tossed in some B5 Pro-Vitamin to help strengthen and protect lashes as the nylon fiber brush takes your lashes to a new level. 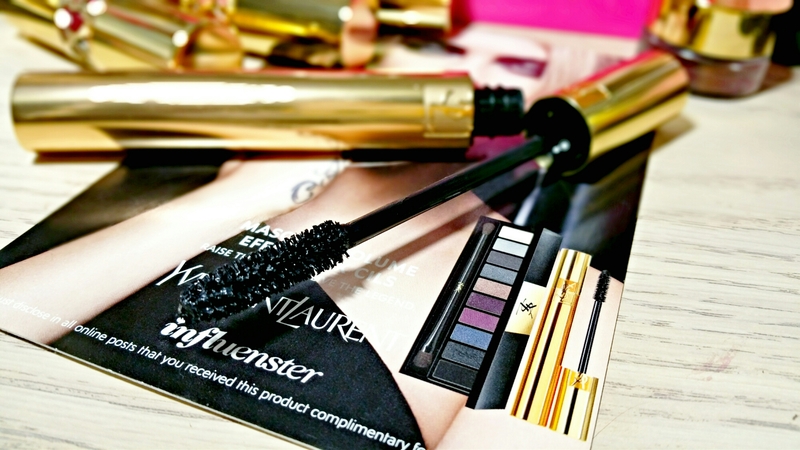 The Mascara Volume Effet Faux Clis is probably one of the most beautiful mascaras you’ll ever lay eyes on. It comes in a long solid gold tube that screams luxury. It isn’t particularly heavy but it doesn’t feel light or cheap either. Nah, this baby is worth every penny! There’s also this faint sweet, floral scent that’s incredibly refreshing. It doesn’t linger once applied and it doesn’t seem to irritate my sensitive eyes either. I actually love it! Yves Saint Laurent really nails those small details that makes every splurge feel totally worth it. Does the Mascara Volume Effet Faux Clis live up to the hype? Yes! I was expecting a little more volume (due to the name) but this mascara delivered lots of length, curl and a nice amount of volume too. 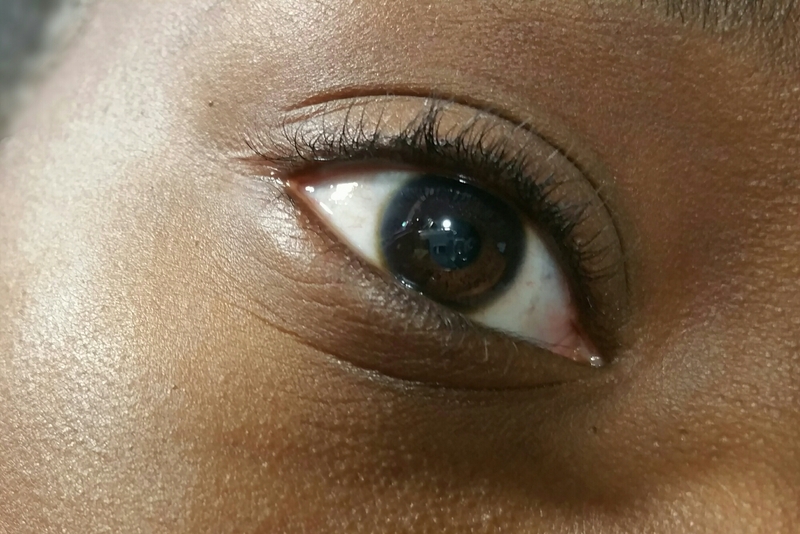 My lashes are naturally short and clumpy but Mascara Volume Effet Faux Clis really makes them pop and gives me that doll eye look that I usually get with a pair of falsies. 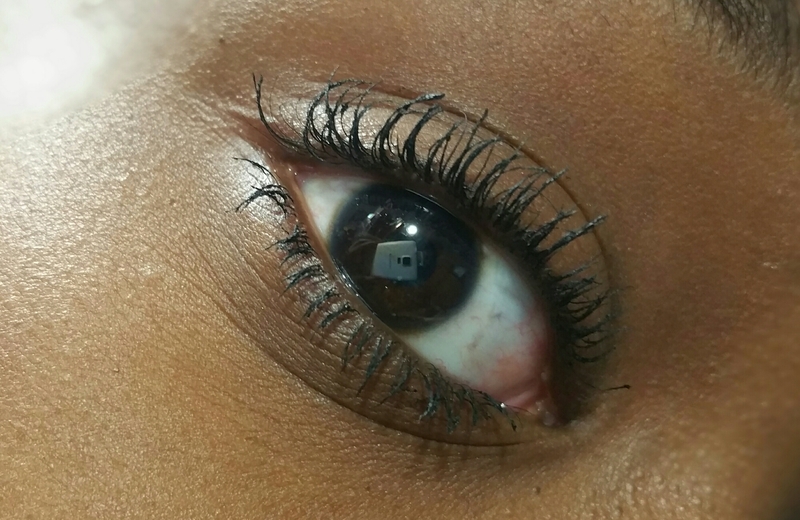 Of course, I won’t be getting rid of my falsies anytime soon but I was more than impressed with the formula. Mascara Volume Effet Faux Clis manages to grip my tiny lashes and really separate and lengthen them in just two coats. It leaves my lashes feeling soft to the touch too so it’s comfortable to wear and doesn’t irritate my contact lenses. The wear time is what really blew me away though. The formula holds up for over 8 hours without flaking, smudging or fading–even on my watery eyes. This stuff just keeps hanging on! The only drawback? It can start to clump after a few coats (3-4) and look kinda spider leg-isn but that’s how I prefer my lashes since they’re pretty nonexistent from a distance anyway. I’ve always been a pretty big fan of the Babydoll version but I can easily see the Mascara Volume Effet Faux Clis creeping into my cart the next time Nordstrom has their buy 2, get 1 free mascara deal! You can find the Mascara Volume Effet Faux Clis at your local Nordstrom, Sephora or order it online at Yves Saint Laurent for $30. Disclaimer: The materials in this post were provided to me but all opinions expressed are my own. Oh, wow! The packaging is very elegant looking, and this makes a big difference on your lashes. I have short thin lashes you can barely see. I heard good things about this mascara but never got around to trying it. This will be on my list at the next Sephora sale. Sounds like your lashes are similar to mine lol. This is definitely worth a try for gals with barely there lashes! Aww I’m sorry they don’t work for you! Have you tried Benefit They’re Real mascara? That stuff is the bomb too! I don’t think I’ve ever tried a Lancome mascara but I’ve heard nothing but good things about them. I guess that’s the next brand I’ll try lol. Thanks! Wow what a huge difference! 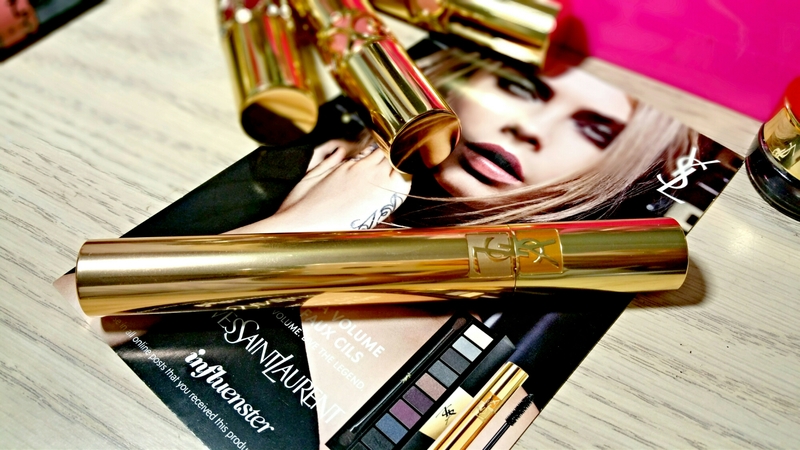 I’ve never tried a YSL mascara. I love Benefit they’re Real, MAC False Lashes in extreme black and I mix it with believe it or not Wet n Wild Mega Length 🙂 I received a Dior mascara as a sample from Nordstroms and I’m excited to see how it works…it just might be my HG mascara! I love They’re Real! It was one of the first mascaras I fell in love with lol. Dior mascaras are pretty good too! Hope you liked it!